2,720 sqft, 4 Bedrooms, 3 Baths, Master Bedroom on the main level with walk in closet, Formal Dining Room, Kitchen w/stainless appliances, tile back splash, granite countertops. Breakfast room. Bedroom #2 on main level, Screened in porch. SchoolsClick map icons below to view information for schools near 210 Farmbrook Lane Mount Juliet, TN 37122. Home for sale at 210 Farmbrook Lane Mount Juliet, TN 37122. Description: The home at 210 Farmbrook Lane Mount Juliet, TN 37122 with the MLS Number 2010713 is currently listed at $449,900 and has been on the Mount Juliet market for 67 days. 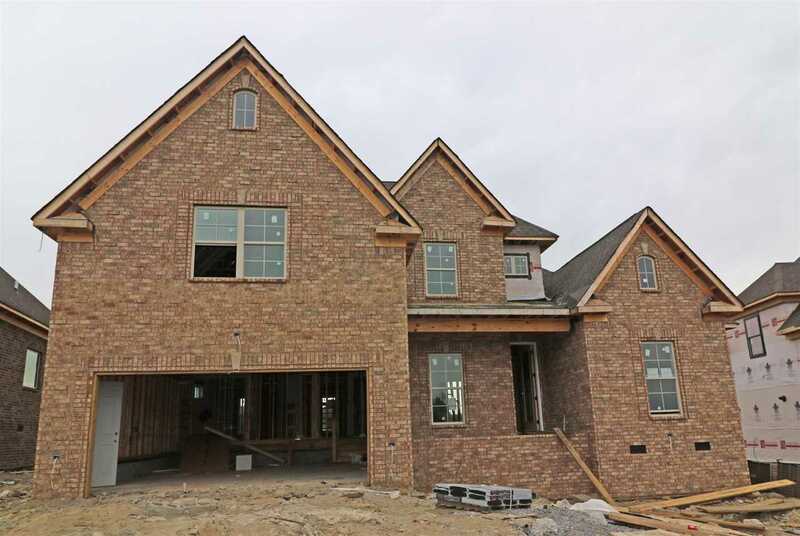 You are viewing the MLS property details of the home for sale at 210 Farmbrook Lane Mount Juliet, TN 37122, which is located in the Stonehollow, Ph 4 Sec2 subdivision, includes 4 bedrooms and 3 bathrooms, and has approximately 2720 sq.ft. of living area.